Federer: "The magnitude of this match feels different"
The talk of history could wait for Roger Federer. 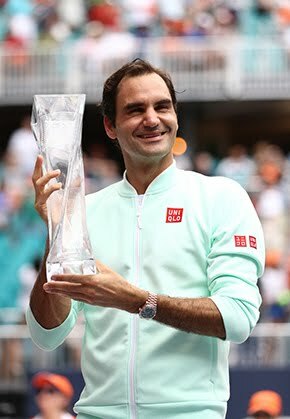 Hours after the Swiss had won his 18th Grand Slam title, padding his own record, the 35 year old wasn't interested in discussing what it meant to add another victory to his historic tally and increase the distance between he and Rafael Nadal and Pete Sampras, both of whom have 14 Grand Slam crowns. Instead, Federer was more interested in talking about what had just happened on Rod Laver Arena. “For me it's all about the comeback, about an epic match with Rafa again. Doing it here in Australia, that I'm so thankful to Peter Carter and Tony Roche, and others. My popularity here, their support, that I can still do it at my age after not having won a slam for almost five years. That's what I see,” Federer said. “The last problem is the slam count. Honestly, it doesn't matter. 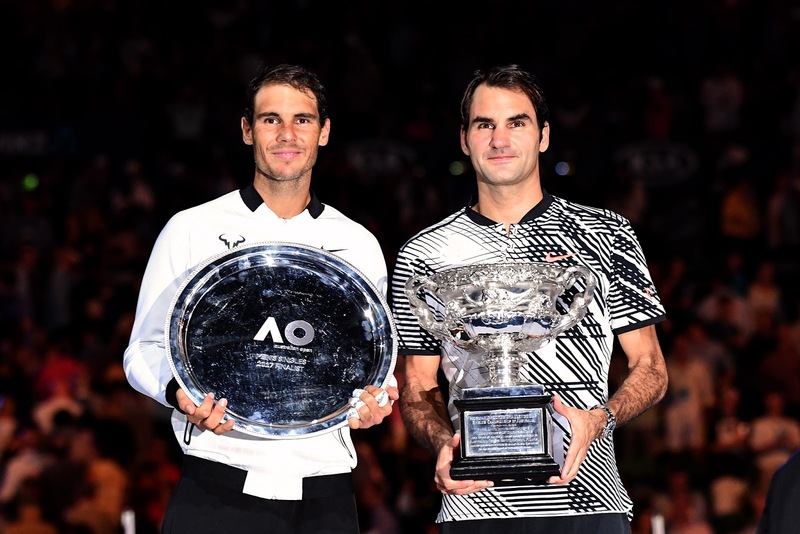 It was a match cherished by all Federer fans, no doubt, but by all tennis fans as well: Two of the all-time greats battling for more than three and a half hours for the Australian Open title, the first Grand Slam of the season. Last November, the two were in the same position as well, except resting. Federer sat in Switzerland, rehabbing his left knee. Nadal was in Spain, undergoing the same delicate process for his left wrist. 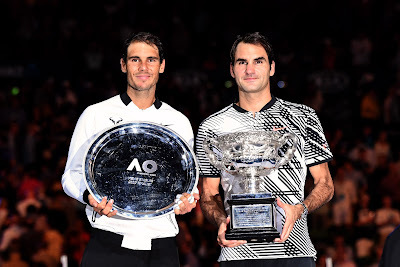 For both men, it had also been years since they had last played for a Grand Slam title: Federer, 2012 Wimbledon, which he won; and Nadal, 2014 Roland Garros, which he captured as well. The wait made the win that much more meaningful for Federer. 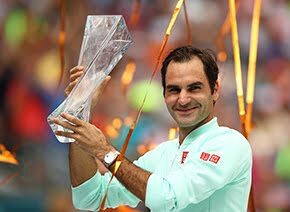 The Melbourne title was also Federer's first Grand Slam title with coach Ivan Ljubicic. “It's obviously special for the entire team. It was Ivan's first Grand Slam final as a player or as a coach. Obviously he was nervous all day. I tried to calm him down,” Federer said, smiling. “The same thing with my physio, too. I think I can sense that this is not something that he's seen so many times. Whereas Severin, he was totally relaxed about it.